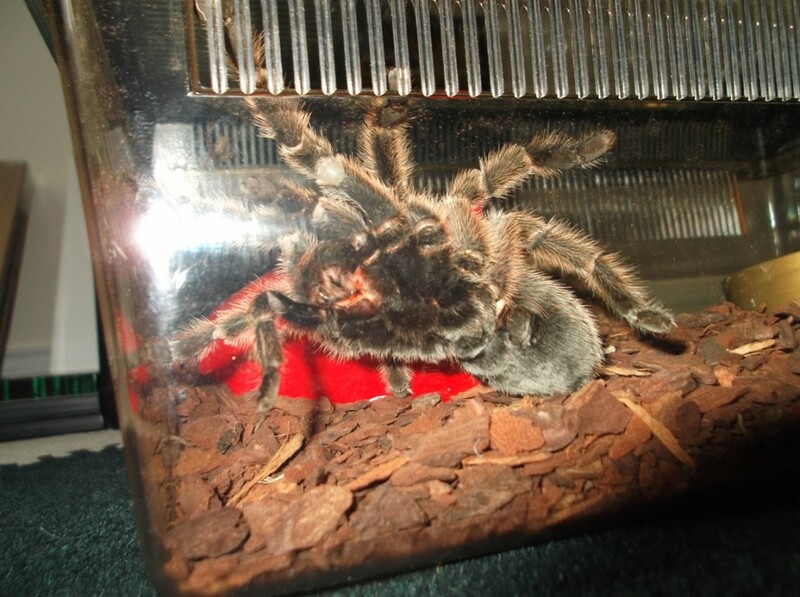 Grammostola rosea has the following given names; Chilean fire or Chilean flame tarantula, depending upon the colour morph also known as Chilean rose hair or Chilean red-haired tarantula, but quite simply much better known as the Chilean rose tarantula. Originating from the driest of deserts in the world, the Chilean Atacama desert, the female Chile rose can live up to 15 – 20 years. The natural habitat is the scrub and deserts of northern Chile, Argentina and Bolivia, once they were believed to be a natural wanderer but they have now been viewed to living in burrows, though in captivity the tend to not burrow. 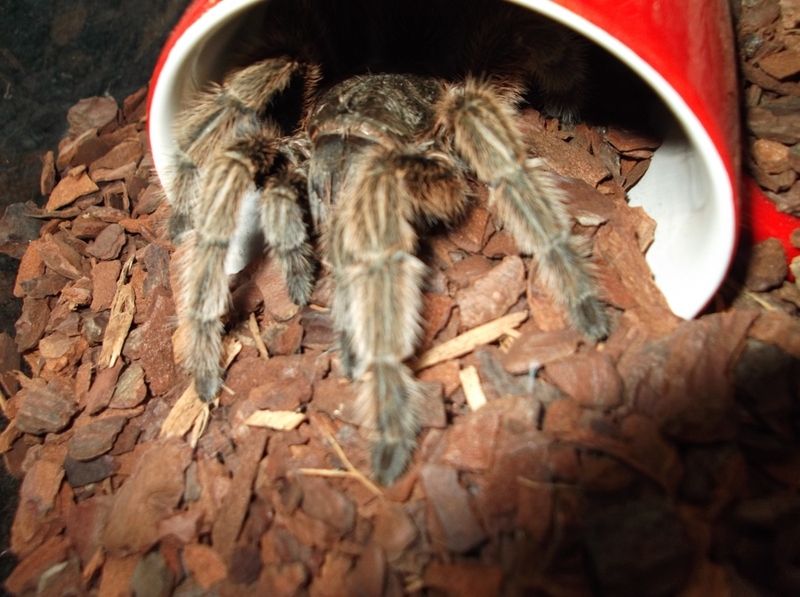 The Chile rose tarantula is probably the most common tarantula purchased from pet shops. The mentioned one here has a given name; Scampi! Mostly active at night or in the evenings the Chilean rose tarantula appetite consists of various delicious species in the form of mealworms, beetles, grass hoppers, moths, and even a pinky mouse. In captivity the most popular food for them are gut loaded crickets, being overly fed with vegetables these cricket are a great source of hydrated nutrition for the Chile rose. The popularity of the Chile rose tarantula as a pet has grown dramatically over recent years, they are inexpensive and low maintenance to look after. Having a size of terrarium at least three times the spiders leg span would be sufficient, a hideaway for it to retreat to, a water dish with a tarantula sponge kept moist twice a week will provide plenty of humidity, the Chilean rose can also be lightly sprayed with water and kept at a temperature of about 25-30deg. 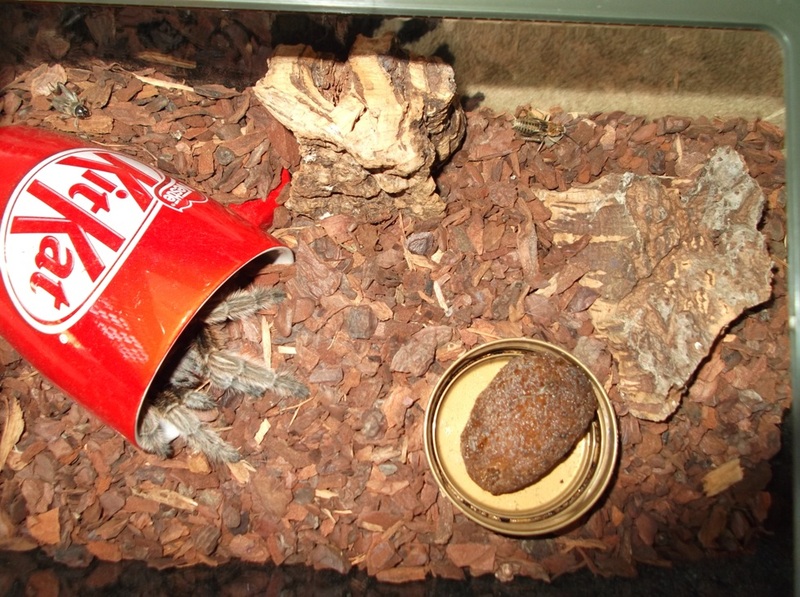 Feeding on around four to six crickets every three weeks the tarantulas eating habit can be somewhat erratic. Fasting can usually last from weeks to months; this can usually be signs of an arriving moult. As can be seen Scampi’s hideaway is a Kit Kat cup as we did not have a plant pot, looking content though. Not renowned for being an aggressive tarantula the Chile rose would usually run away from danger, if under threat they might though raise their front legs and also show their fangs to defend themselves, most of the tarantulas from the Americas have urticating hairs on their abdomen, these are small and spine like, they kick them off or are released when in danger. Though very docile this defence is usually the days immediately after moulting. Due to the new coat requiring time to fully develop, within the first week of moulting the Chile rose will have calmed once again. For the process of moulting the tarantula will tip itself onto its back, it will then slowly kick the old skin upwards until fully shredded, during this process it is advisable to give a light spraying of water to help keep moist, and it’s a delight to watch. Breeding in captivity was first started for research purposes, until people started to keep them as an exotic pet. Upon reaching sexual maturity the male creates a web of sperm before being introduced to the female’s terrarium, females have a couple of months to profit from a cooling off period before this ‘event.’ Approaching the females burrow with much caution he will vibrate and tap his legs to tempt her out of the shelter. As she investigates he will throw himself forward, using his hooks on her chelicerae he forces his mate into a vertical position. Having now found access to her external genitalia (epigyne) he will insert one or even both, left and right pedipalp and fertilize her through injection of fluid. The female will produce an egg sack containing about 500 spiderlings. 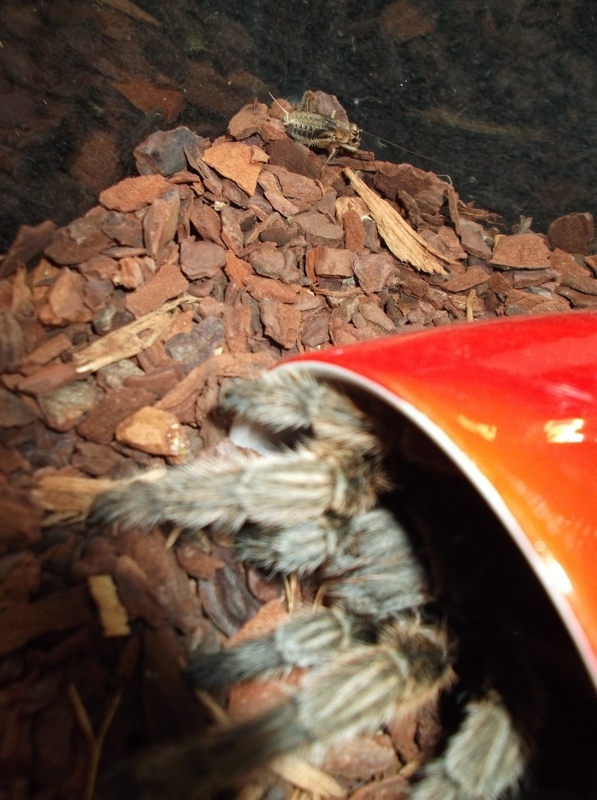 Depending on the age and size of the tarantula it is best not to have crickets too large, and certainly do not put any in the tank while the tarantula is moulting, if food is in the tank before moulting the spider would kill them without ingesting it. 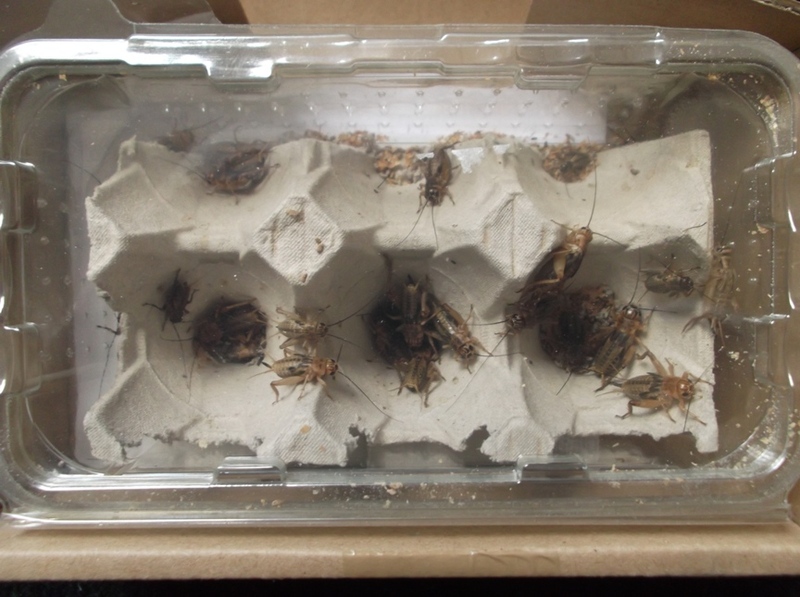 Crickets can be purchased in just about all exotic pet stores, more companies are selling live food on line too. Can someone helm me i still cant make out if my chilean rose is a male or female some signs tell me male some female im confused thanks in advance. Hi! I am a new T owner and I have a delightful rose hair named Frances. Unfortunately, her tank recently endured an ant invasion. I removed her, took out everything, washed it and then put in new substrate. 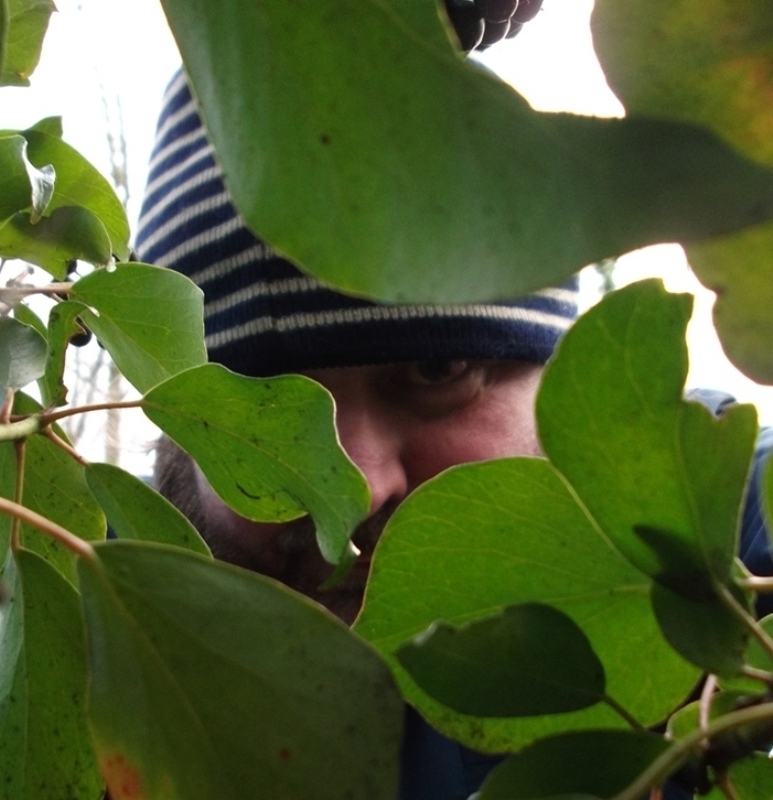 However, I am still finding ants! How can I make sure to get rid of these ants? I have put vasaline around her tank and emerged the legs of the table her tank is on in cups of water to deter the ants. Is there anything else I can do? You should generally wait at least a week for the tarantulas exoskeleton to harden. This is relevant to all species but sometimes, they may refuse food for a number of weeks after molting(as well as before – this is usually a good indicator that they’ll molt). are just extremely great. I actually like what you’ve acquired here, really like what you’re saying and the way in which you say it. Hello, are you based in London? Hello, not in London and sorry about late reply. Loss of hairs can mean they are soon going to change skin, a light misting of water while this happens – they will appreciate. I found your information on Scampi very useful, I have been facinated by tarantulas from a distance, and I was given one, a Chiliean Rose that I called Toooootsie, because of it’s lovely soft toes and I talk to it. I dont know if its a boy or girl or how old, it looks identical to yours, especially the red patch underneath. I hav’nt heald it as such, Im more nervous of the locust guy in the tank with him or her. But I love my Tooootsie who is a shade smaller than Scampi. Thanks again for information and keep up the good work. DIANE + Toooootsie.